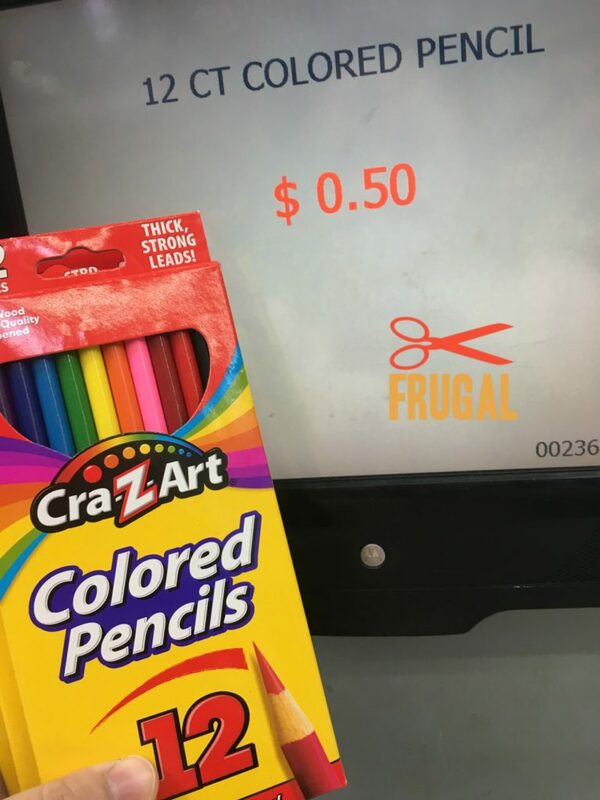 Cra-Z-Art Markers $0.10, Crayons $0.25, and Colored Pencils $0.50 at Walmart!! Go Now! 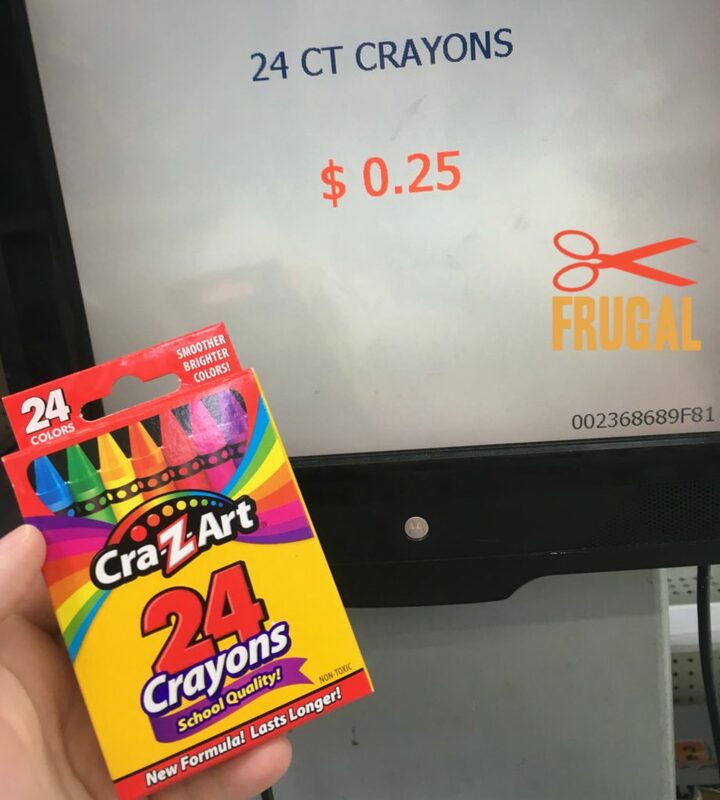 I was in my local Walmart this week and found a lot of leftover school supplies. 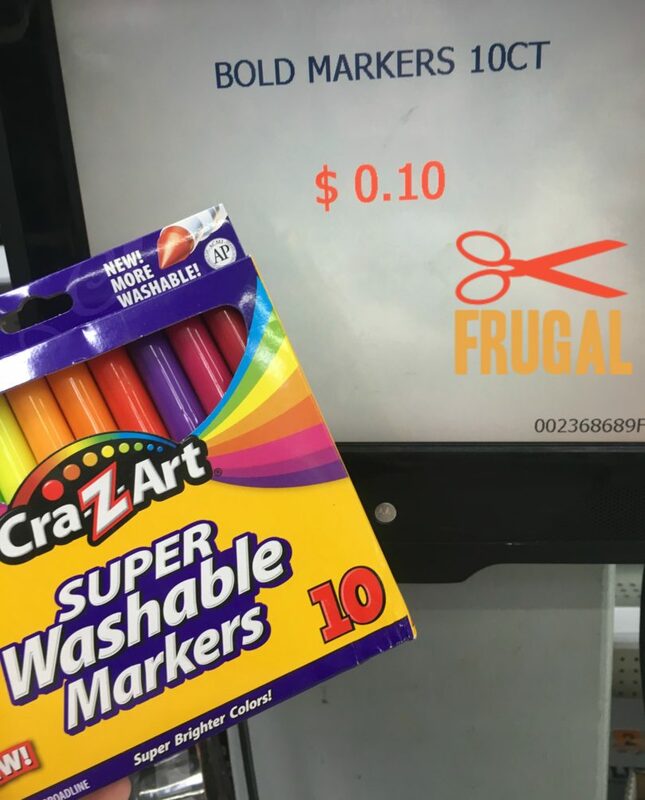 I scanned them, and was pleasantly surprised to find them SUPER cheap! Remember that clearance and clearance prices can vary by store. If you’re a Walmart shopper, sign up below to get the top Walmart Deals delivered to your inbox weekly! WHOA! Ankle Boots & Scarf ONLY $29.95 SHIPPED (reg. $54.90)! Target: Chestal Honey Cough Syrup ONLY $0.29 (reg. $8.99)!